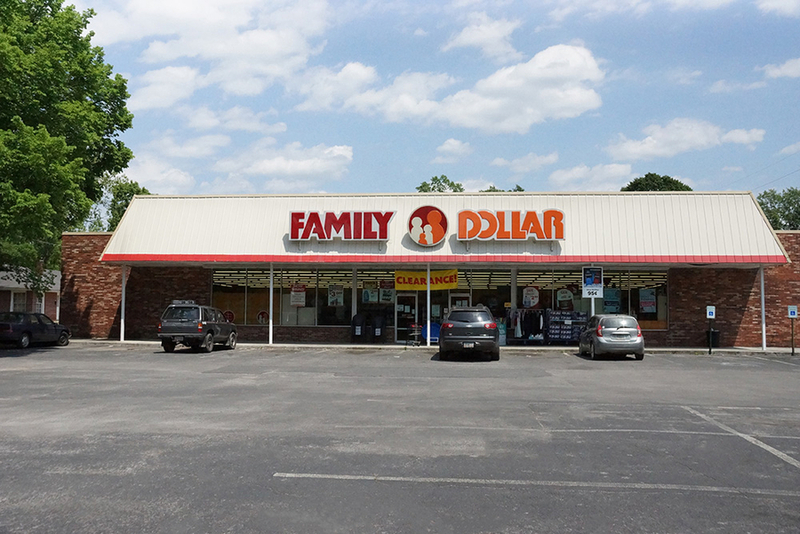 ATLANTA, GA, February 07, 2019 /24-7PressRelease/ -- Ackerman Retail Senior Vice President Sean Patrick and Vice President Stephen Lapierre have completed the sale of a Family Dollar store in LaFayette, Ga., on behalf of the seller, the Hegerl Family, to Atlglen Management Corp. for $240,000, at the full asking price and 8% cap rate. The sale closed on January 21. "Family Dollar has a nearly 40-year history of operating at this location, and the retailer recently signed a five-year renewal option. This acquisition enables the buyer to receive a stable flow of income and the opportunity for future upside when the final renewal option expires," said Sean Patrick. The store is located within a retail district that includes Walmart Supercenter, Bealls Outlet, Goody's, CVS Pharmacy, Goodwill, Fred's and Food City. 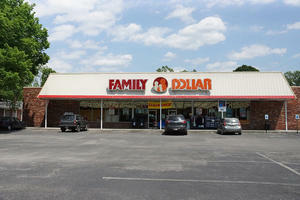 Family Dollar now has more than 8,000 stores in 46 states across the United States.